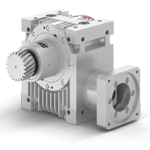 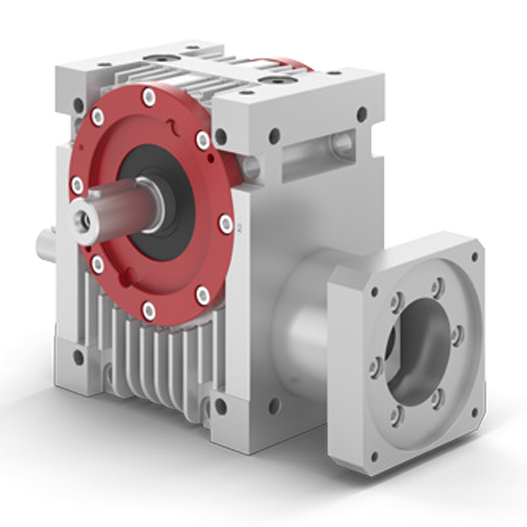 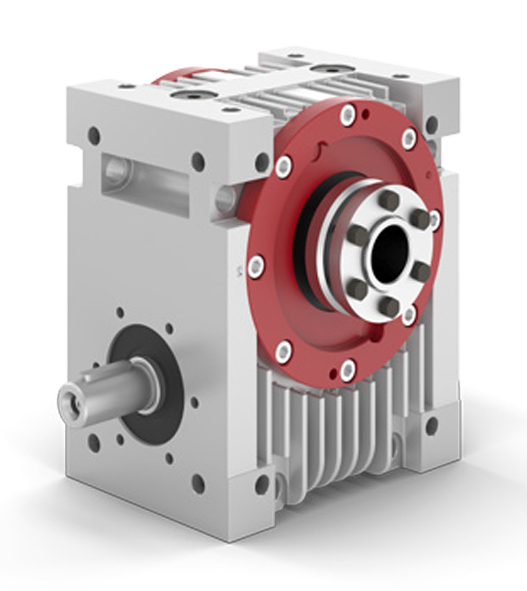 Servo-Worm Reducers were specifically developed for use with the latest servo motors in applications that demand precise positioning and repeatability. 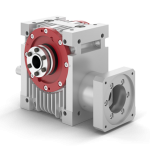 These reducers are suitable for applications in material handling, automation, machine tool, and robotics. 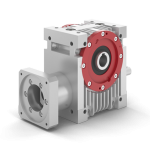 The light weight modular aluminum housing design allows for easy machine integration, and excellent heat dissipation. 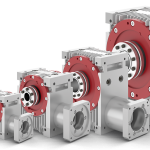 A wide variety of input flanges and couplings are available to allow easy mounting of nearly any servo-motor and custom flanges can be accommodated. 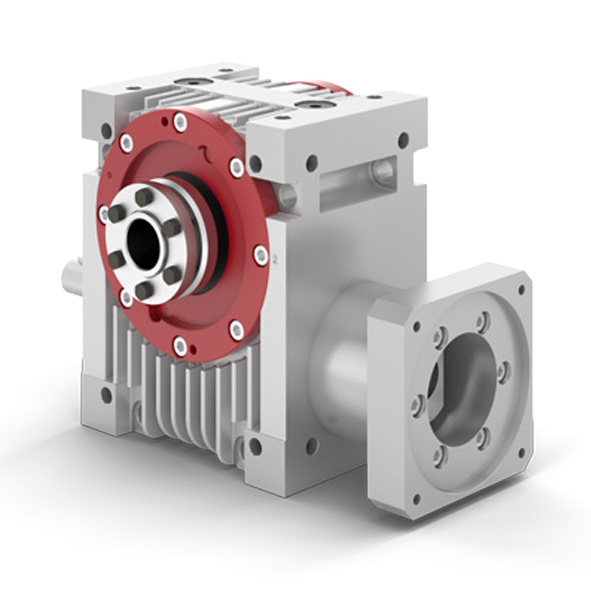 Output configurations with pinion, hollow bore, or solid shaft are available and can be configured for input with motor flange, free input shaft, or both free input shaft and motor flange. 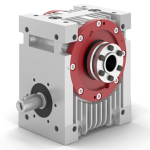 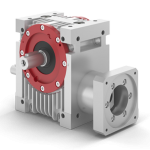 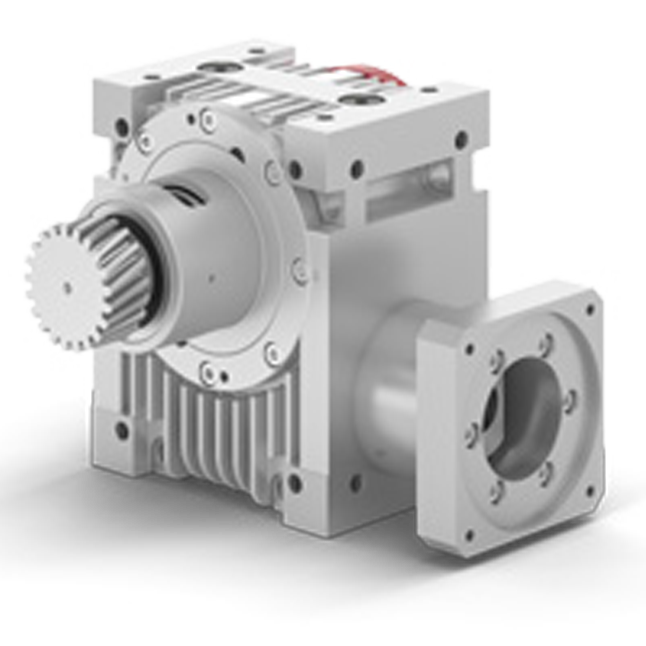 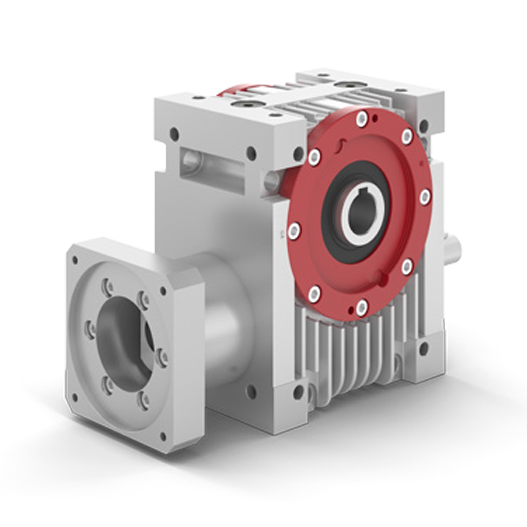 An optimized worm gear tooth design insures high efficiency while at the same time decreasing backlash. 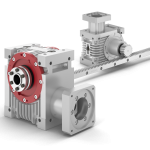 Two levels of backlash are available, Precise or Extra-precise, with backlash levels to less than 3 arc minutes. 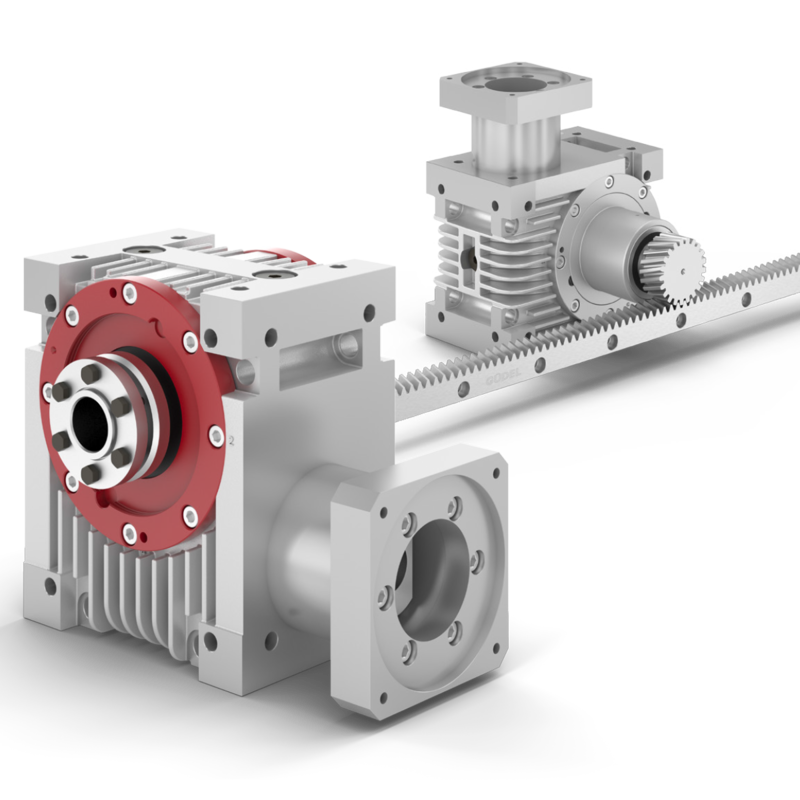 Two backlash levels – Precise and Extra-precise.